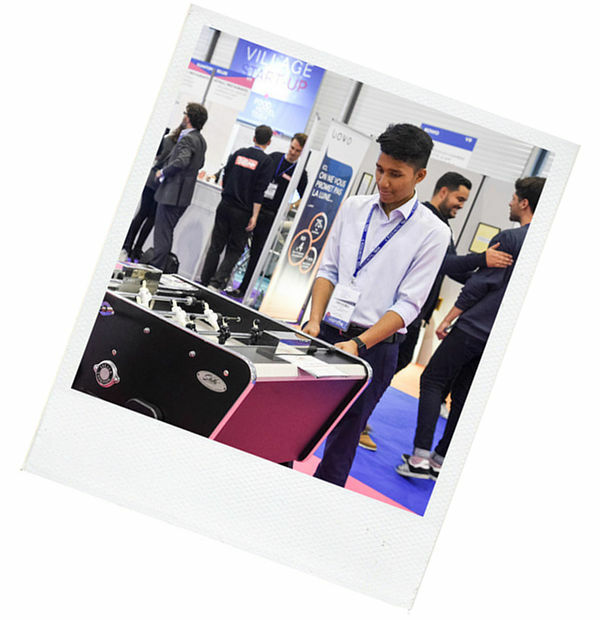 A second edition So Successful ! 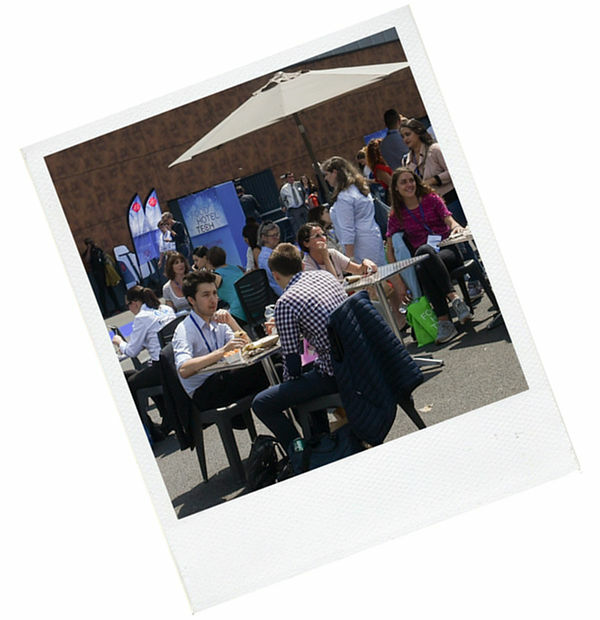 Many and delighted visitors ! 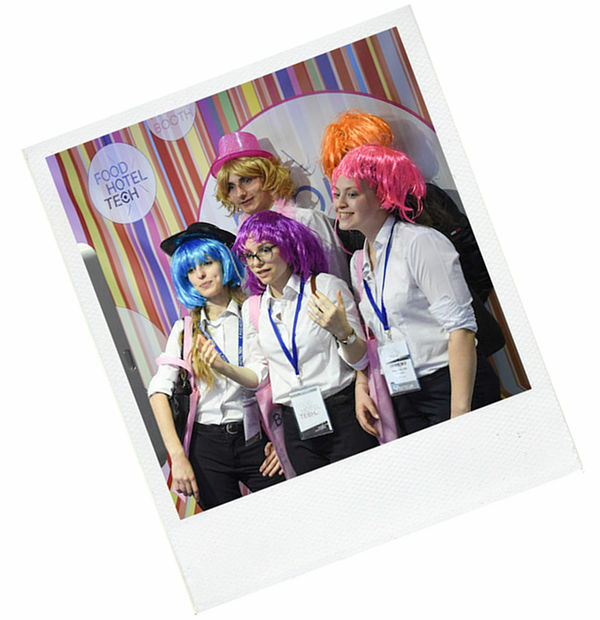 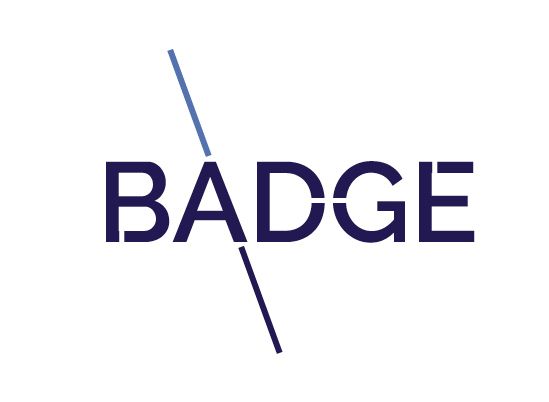 ...as well as professional ! ! 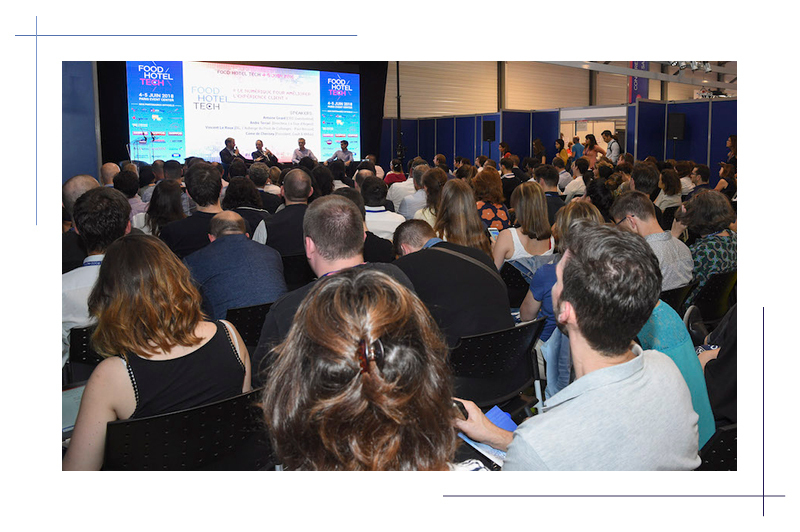 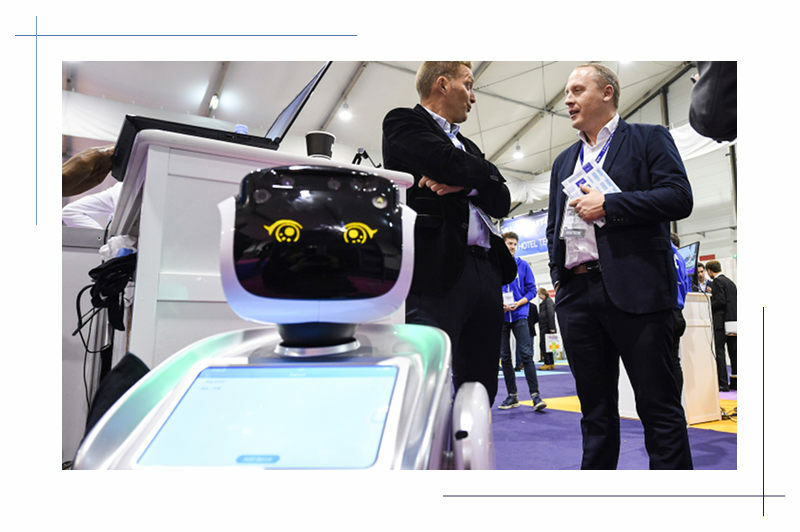 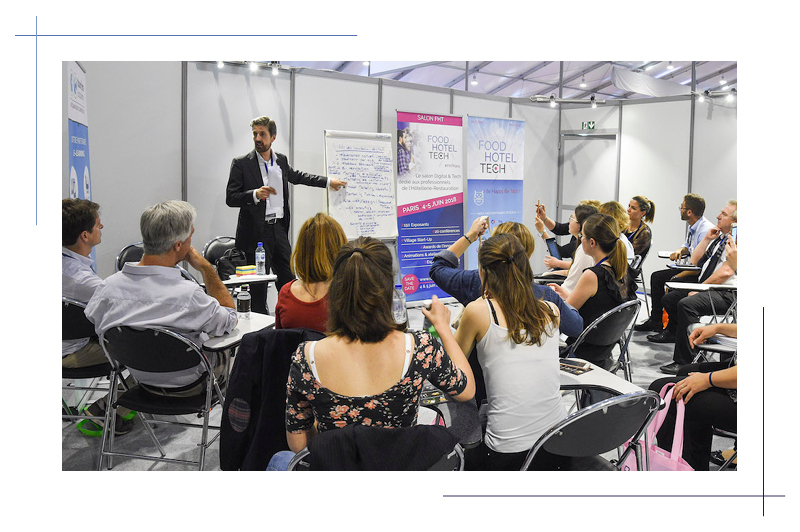 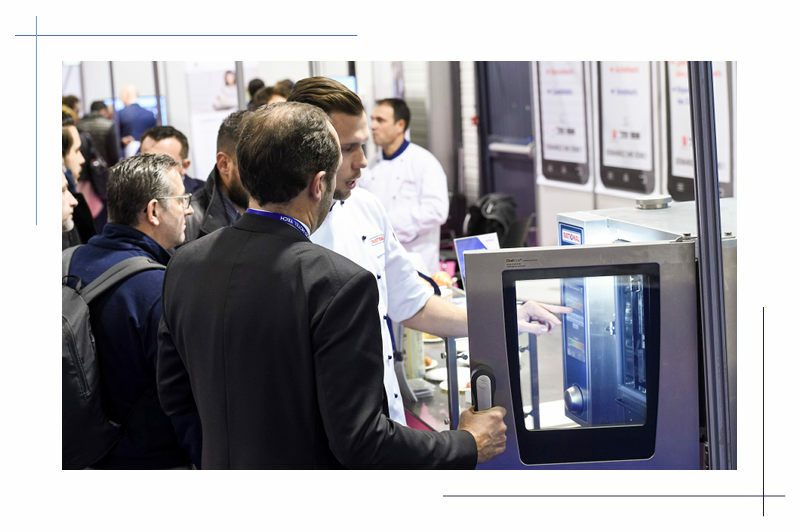 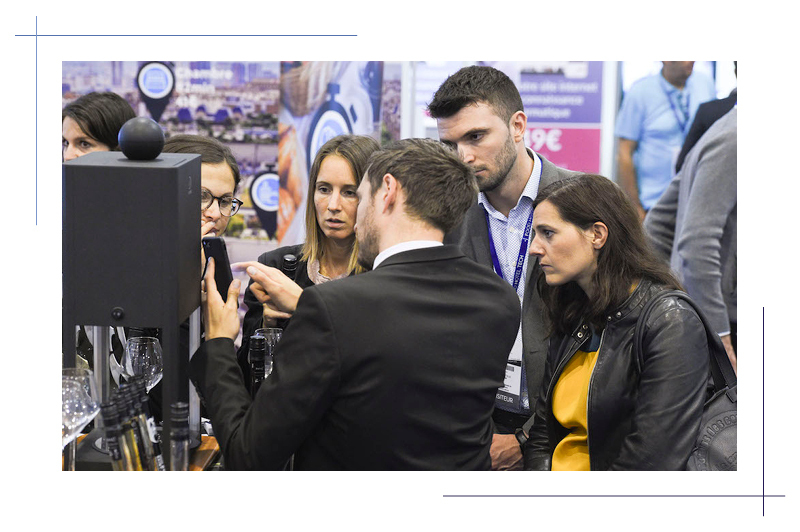  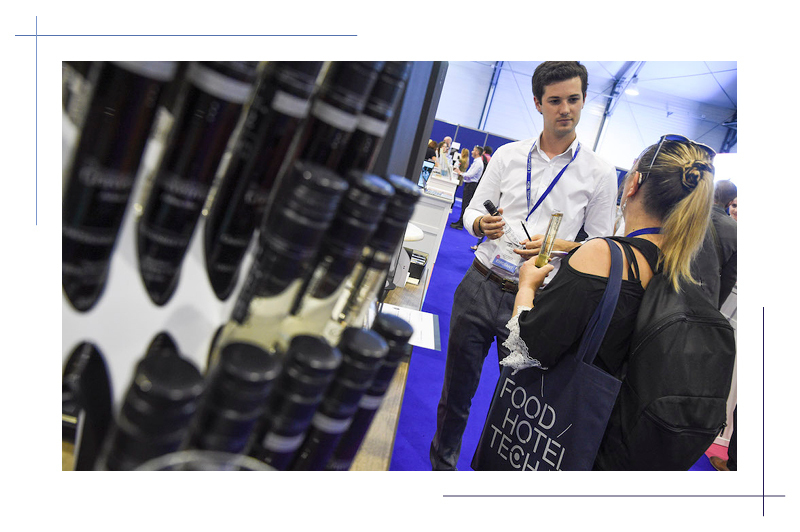 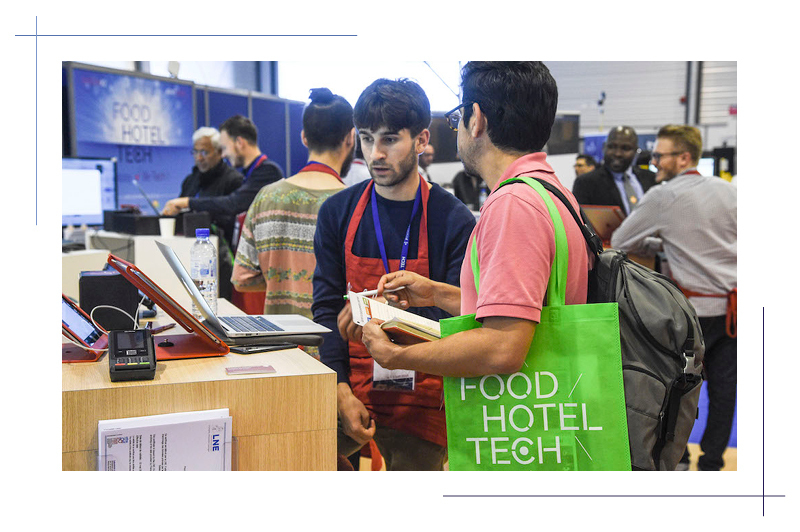 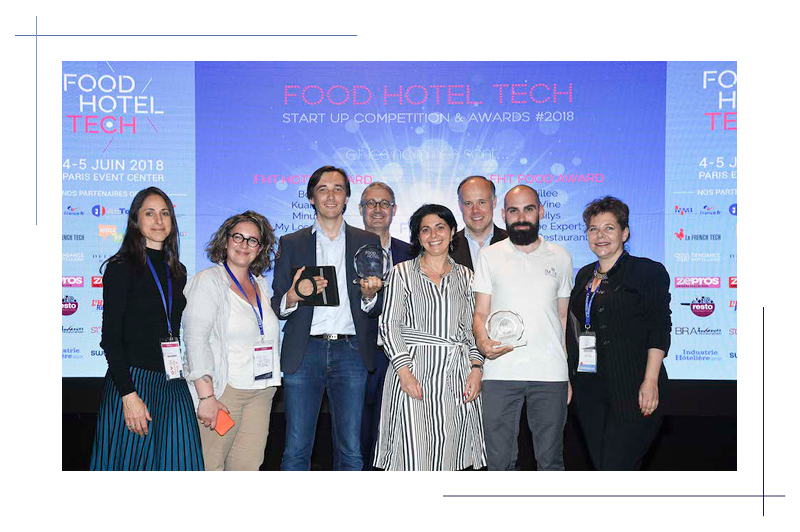  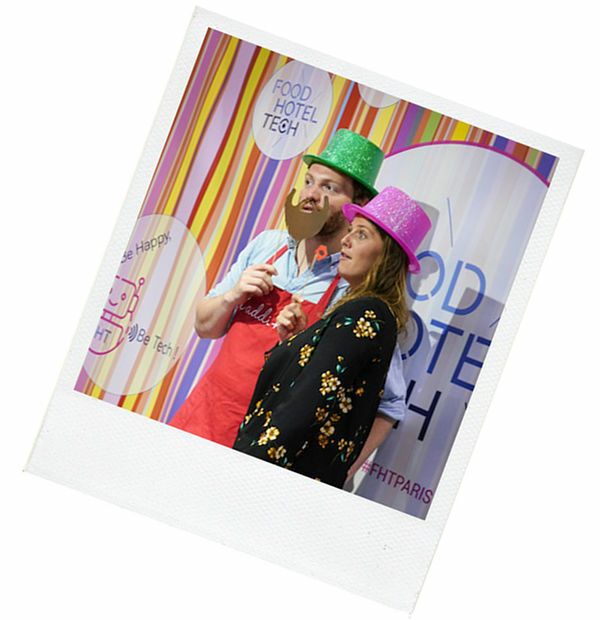 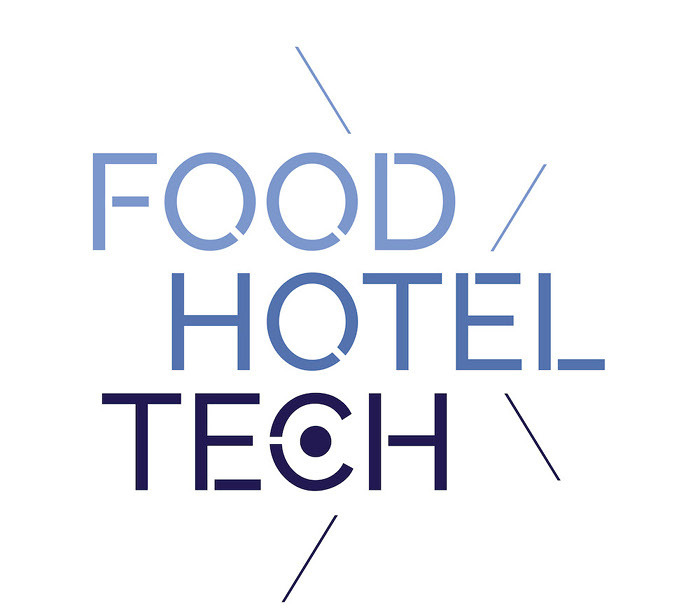 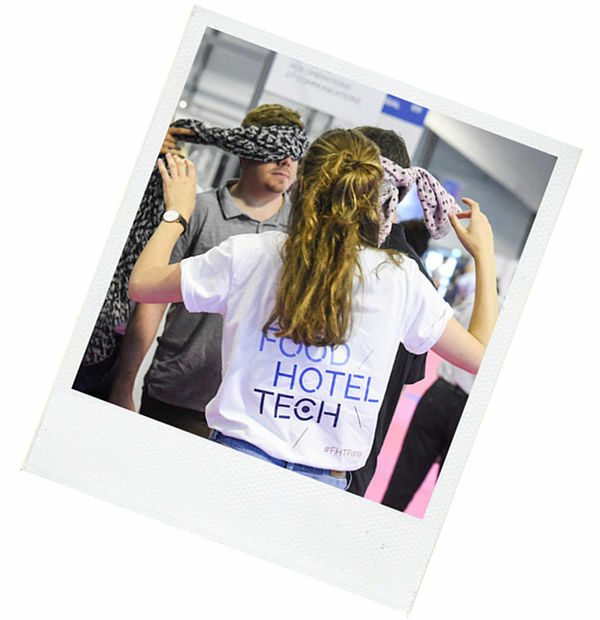 Food Hotel Tech is the ideal site for quality encounters and meetings for hotel and restaurant professionals seeking answers to the futures challenges.